Inome: Know Yourself. Design Your Life. Self awareness made easy. Know Yourself. Design Your Life. Inome guides you through a daily process of reflection to develop self-awareness, discover who you are, and form new habits to design your life. Practice a step-by-step, guided process of reflection every day. Make a habit of identifying your needs, feelings, and behaviors and understand how these impact your experience. Find what drives you and how your life is balanced; identify your passions, strengths and weaknesses. Develop habits to align your life with your core values, balance your life, break your dysfunctional beliefs and foster your passions. 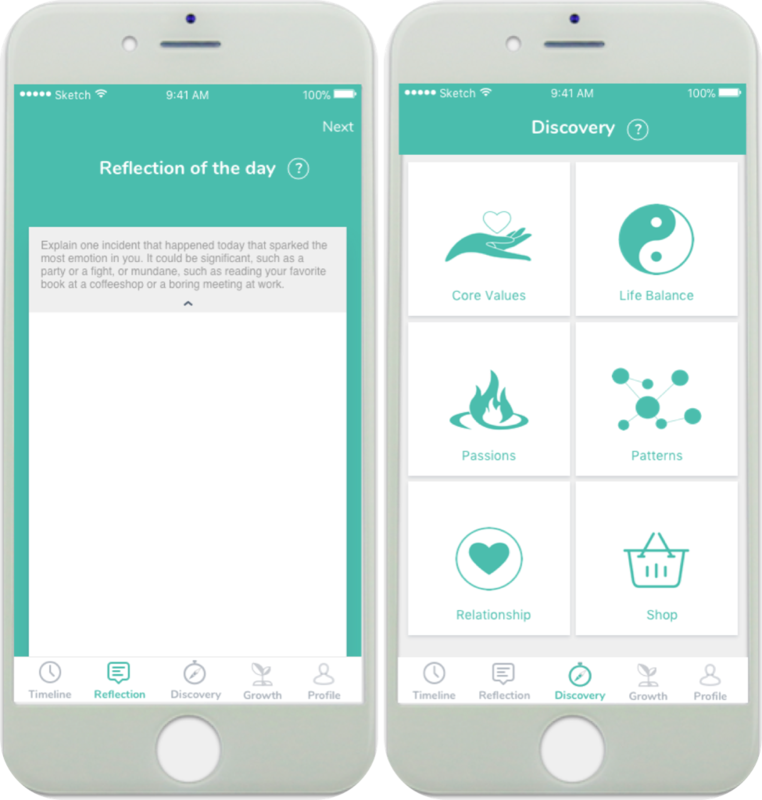 Download the Inome app and design your life step by step!